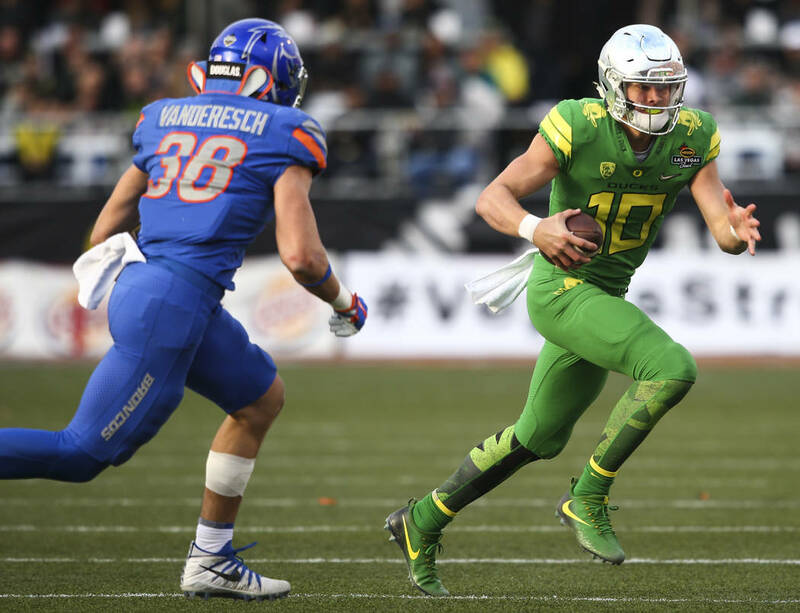 The hype surrounding Vander Esch has only gotten bigger after the combine. Rashaan Evans and Tremaine Edmonds out performed Esch, but he was still excellent. 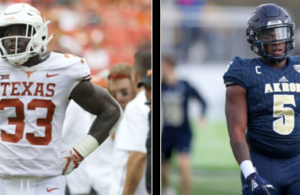 He most definitely shot himself into the later stages of the 1st round and will likely not make it past the Steelers if they are given the chance to draft him. If he is off the board before the Steelers pick here expect to see either another inside linebacker or a tight end. Reid is a rising prospect and like Esch could be off the board by this pick. With the franchise tag now likely for Bell the Steelers will have to shed some money to clear cap room, so look for Mike Mitchell to be a cap casualty. That would add the need for a safety and Reid would be a leading candidate to fill that void. Reid’s brother Eric is a ProBowl caliber Safety and Justin has shown to have upside to follow in his footsteps. Landry Jones, the Steelers back up and spot starter for the garbage game against the Browns every year, needs to go. 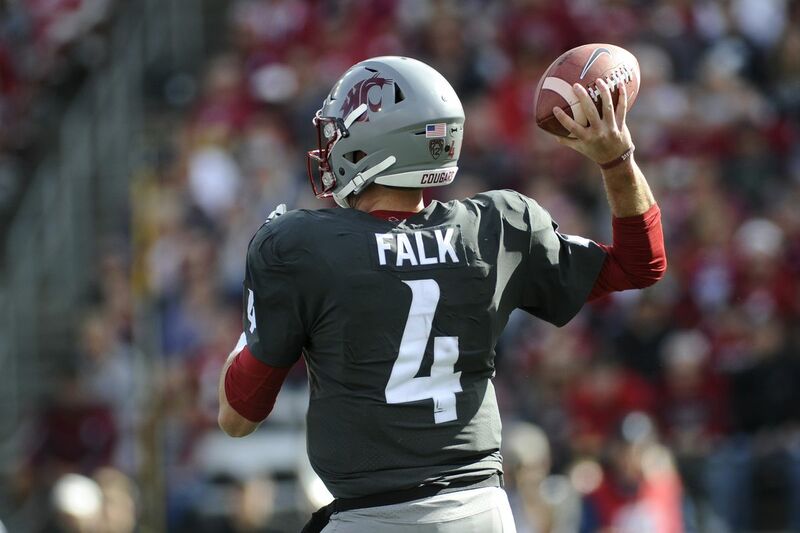 What better replacement than Falk who set several Pac-12 career records, including total offense, passing touchdowns, passing yards, completions, and attempts. He is not a perfect quarterback by any means and may not ever be more than an above average back up but with the oft injured Big Ben getting older, it would not be a bad idea to stock up on quarterbacks. 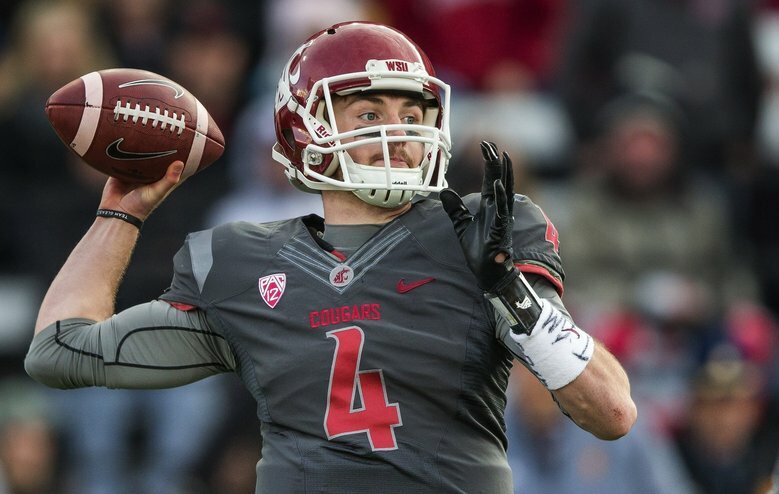 Drafting Falk and pairing him with Josh Dobbs would give the Steelers two developmental quarterbacks with a great deal of upside. Andrews is usually forgotten about in this Tight End class due to the big names like Hurst, Gesicki and Goedert. The Steelers have been lacking a steady starter at tight end since the departure of Heath Miller. 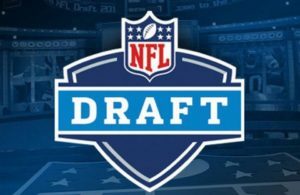 Andrews is predicted to fall a round or two in the draft because teams are worried about his type one diabetes. But that should not scare the Steelers away, players like QB Jay Cutler, and DE Michael Sinclair are among the many players who have played and had successful careers with diabetes. As a player Andrews is a big guy at 6’5” and 260 pounds, he possesses above average speed for his size and proved to be an excellent red-zone target in college.